Marie Antoinette- beautiful clothing, beautiful food, beautiful scenery. Makes me want to be a queen! 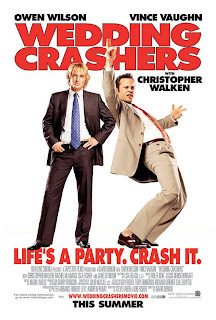 Wedding Crashers- just hilarious. And I love Vince Vaughn. 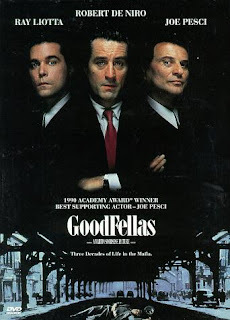 Goodfellas- I LOVE the gangster/mob type movies. And this one is the best of all! 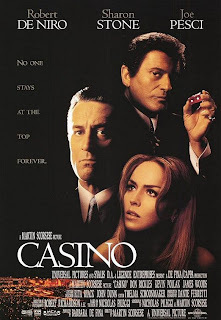 Casino- again, love these kinds of movies, and Casino is a classic. Blow- falls into the same category as Goodfellas and Casino in my opinion. Plus Johnny Depp and Penelope Cruz are fantastic together. The Kingdom- loved the ending of this one. Makes you think that everyone is just doing what they think is right for their family. 10,000 B.C.- It's just cool to imagine life like this-- even if it isn't accurate. 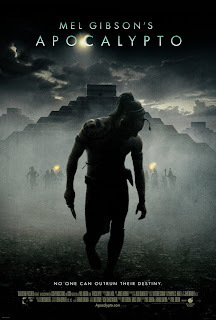 Apocolypto- Even though there is barely any dialogue in the whole movie, I love every second, every time I watch it. 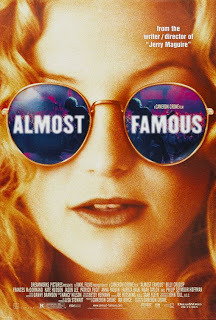 Almost Famous- a classic Kate Hudson movie. Makes me want to fall in love with a band and follow them around the country... though I guess that would have been more appropriate in a different decade. 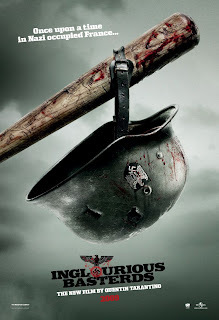 Inglourious Basterds- in theaters now! And here's what I think of it. 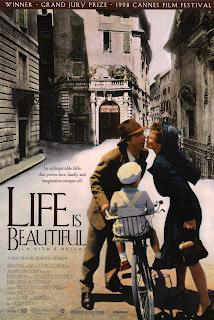 Life is Beautiful- An oldy, but a goodie. Makes you feel warm and fuzzy, and happy and sad all at the same time. 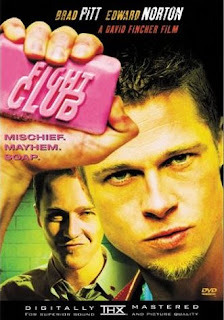 Fight Club- Come on what's not to love? 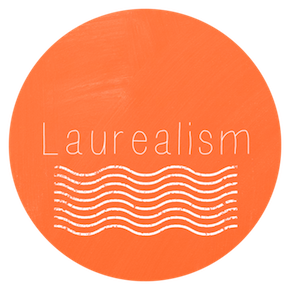 Action, drama, and based on a book by Chuck Palahniuk? It doesn't get better. Okay so that's twelve, but I felt in neccessary to mention them all. Honorable Mentions: Chicago, Pulp Fiction, American Beauty, The Sixth Sense, V for Vendetta, The Bucket List, White Oleander, ConAir. What are your all-time favorite movies? Anything I'm forgetting? Life is Beautiful! Remember our first time seeing that movie? Ever since, its been my favorite. Also, Inglorious Basterds...I feel the same way you do, love it! 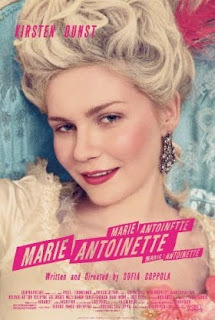 Finally, Marie Antoinette is about 1,000 times better once you see Versailles. Make Rambo buy you a ticket to come visit. They really aren't that expensive.